Welcome welcome fellow Raven Cycle fans! 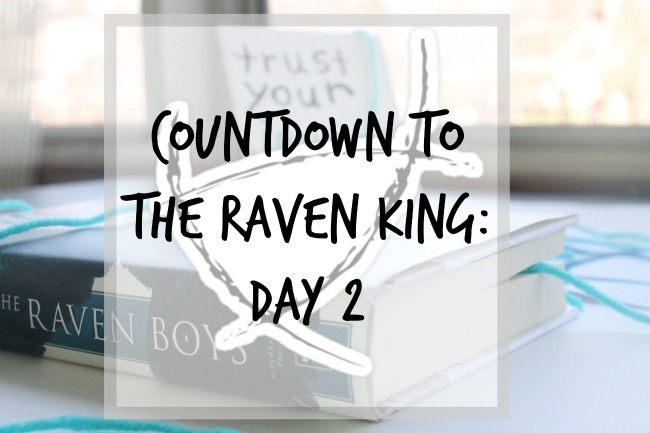 We are TWO DAYS away from The Raven King. Yes, please do, scream. If you didn't know, I am hosting a countdown to The Raven King and I've interviewed some Raven Cycle fans with some Raven Cycle questions... ekkk! Enjoy! I believe I found out about the Raven Cycle after stumbling upon Cait's blog Paper Fury, early last year. (paperfury.com) She mentioned the series several times in posts, and they sounded so good that I had to pick up the first one. I fell in love with it almost instantly and thus the obsession with it (and Maggie Stiefvater in general) began. I've read everything of Stiefvater's except for her Scorpio Races; Shiver, Linger, Forever, Sinner, Ballad, Lament, and The Curiosities. Persephone has always been my favorite. I love her quiet voice, + her demeanor, and how she tried to help Adam. She always vaguely reminded me of Luna Lovegood, and I thought she was just such a sweet, interesting character. Monmouth Manufacturing. Specifically the part of it that contains Gansey's little cardboard version of Henrietta. I find that whole thing so endearing. "Sorry," he said. "I was being sort of a d***." Noah replied,"We weren't going to say it." "Or marriage," Adam said, thinking. "He left bloody fingerprints on the rock, but there was something satisfying about that. I was here. I exist. I'm alive, because I bleed." "I am being perfectly f*cking civil." The Raven Boys: -Blue + Gansey's first encouter at Nino's. Dream Thieves is my favorite. I remember being glued to that one in particular, + there's an abundance of Ronan. Ready to cry, that's for sure. I think I found out about the series through all the hype. It seems pretty much everyone loves the series, so after hearing about how much everyone loves them, I thought I'd pick up the first! I read The Raven Boys last May, and The Dream Thieves a few months ago. 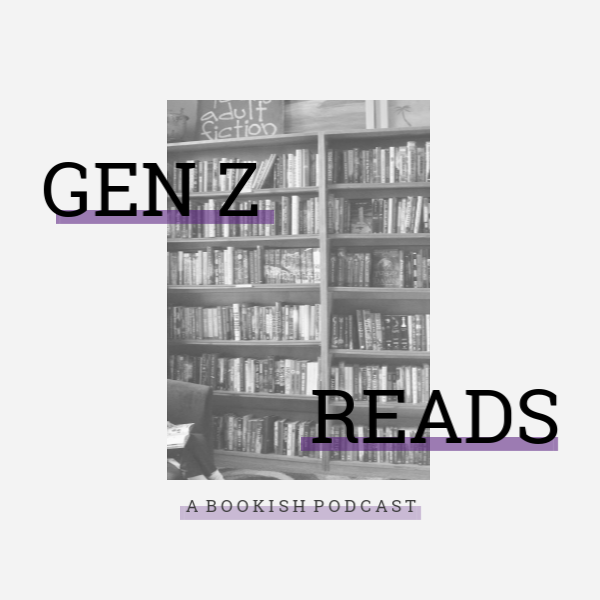 Have you read any other books by Maggie Stiefvater? If yes, which ones? No! I'd really like to though, because I love all her ideas. This is such a hard question, but I'd have to go with Blue. She's fierce and independent, yet flawed and caring. I love how she never lets anyone stand in her way, yet can be empathetic. She has some pretty rough things done to her, yet she doesn't let them get her down! This is a hard one for me, because I've only read the first 2, so I don't know as much about all the characters. I'm actually struggling to think of all of them! Maybe... Calla? I think she's strong and feisty, and I like reading about her. "In that moment, Blue was a little in love with all of them. Because I haven't read Blue Lily, Lily Blue yet, no one has actually been in a relationship yet? We know Blue and Gansey like each other, but they're not together. Sorry I can't answer this question! As I've said, I've only read the first two, but out of those, definitely The Dream Thieves! NO WAY! I haven't even read Blue Lily, Lily Blue yet (which I'm hoping to before TRK is out), but I know that I will never be ready. Thank you very much Denise and Adaline for letting me interview you! Now, it's YOUR turn! Who is your favorite character? Favorite quote? GO GO GO! Ok, I haven't actually read this series. AH I KNOW I NEED TO AHAHA! By the way, I nominated you for a writing challenge I made up - basically you have to write a story without planning or using the backspace bar. Hope you do it - I love your writing so I'd love to read what you create. YOU NEED TO LEXIE. Awww, thank you so much! I really enjoyed hearing everyone's favourite quotes. No matter my other feelings about these books, the dialogue is witty and a highlight of the series for me!